•	The first mention on the forum was that there would be a parade on May 16th if we won the league that day…we did win the league, there was a parade, and we got to be serenaded by Carlo. •	Graham Smith in his Head Of Supporters Liaison role will continue to visit the various supporters clubs should he be invited to their meetings. •	The Peter Osgood statue we’ve been promised was due to be completed and unveiled in July, this hasn’t happened and we’re yet to know why, but hopefully it’s not too far behind schedule. It will be outside the West Stand, sadly there isn’t enough room to have it outside the Shed. •	The Catering sub-contractor we used had a representative there, who told us that due to the amount of beer poured at half time it would slow the process further by offering a choice of brands. The lack of healthy food and vegetarian options was also raised and will be looked into ahead of the new season. •	Inevitably the Supporters Survey showed dissatisfaction in Season Ticket Prices – And this was done before the rise was announced. 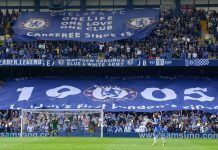 •	The club have said that they won’t move the turnstyles this season, something which in the past has seemed to happen every year in the Matthew Harding end, slowing down entry. •	When asked about the clubs view on the way the media portrays us, we were told that the club will only sue when they are confident we will win, that they can’t sue for every inaccuracy as it will sour relations too much. 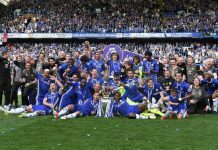 •	It is always said that Chelsea TV should be more accessible, it was brought up under Greenberg and was brought up again, the club said they would look into it. •	The supporters tournament went ahead as planned, with 11 teams entering and CFCUK winning it. Thanks to Graham Smith and David Newby at the club for their help, and Cliff and Pete from CSG for organizing it. •	Again, CFCUK, CSG and CFCnet were all vocal in their objections to the club not implementing a 16-21 year old Season Ticket, this is something that will be contested throughout the new season. It’s appalling that the club have not considered those who are still studying or earning minimal wages. Season Ticket and other ticket prices have gone up, student concessions have gone, heavily subsidised trains are now just subsidised, we’ve got to pay £6.50 to see the reserves. Every area the club can sting us in they have done, yet they haven’t given anything in return. Present from the club were Ed Ashwell (Former Head of Security), Keith Overstall (New Head Of Security), Graham Smith – Club Head of Ticketing/ Head of Supporters’ Liaison (“HSL”). 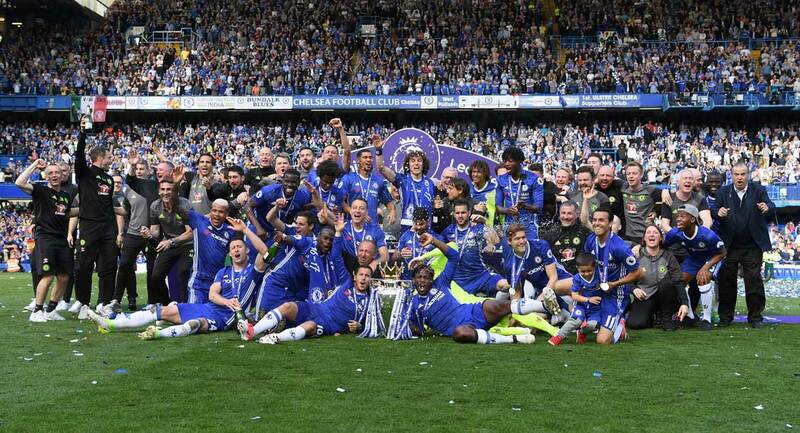 •	It was asked whether we would like vuvuzelas at Stamford Bridge next season and the answer was a resounding no. •	The club asked which games we would like the five subsidised trains to be for. We said initially Wigan (5.30pm), Sunderland (midweek) and Newcastle (1.30pm) would be the hardest to get to and from, so we would like them for those three. Wolves is midweek so the club asked if we wanted one for that but we said probably not. Everton and Liverpool were potentials but it depends on F.A Cup and League Cup fixtures, if we get a midweek northern away or a late/early weekend kick off then it would be preferable to use it for that. – The Wigan train has since been cancelled due to lack of interest, the price of £35 was pushing it and hopefully they will learn for next time. •	Stewards try to warn fans first, they don’t have a set procedure as to how many times but they try not to be over zealous. •	The Shed 100 idea was re-raised, with it suggested that the club should have ten pockets of ten fans scattered in different rows and gates, the trouble being that the Shed Upper is always the first place to sell out to members, so it is hard to arrange. And if people want to go with their mates to make noise they can do it without booking.